Nowadays CBD is a very popular substance because of its numerous applications. But CBD has no recreational(high) application at all!!! The CBD oil is the most convenient way to obtain your daily dose of medical CBD. Mostly based on pure CBD paste, the oils are mixed with vegetable oils such as olive oil or hemp oil. 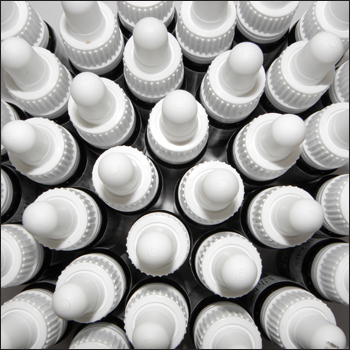 The Bottles with dropper make it easy to keep a close eye on the consumed amount of CBD – drop by drop. All our CBD oils are 100% natural and contain no synthetic chemicals. All oils must be dropped directly under the tongue. The mouth needs to take up the CBD, not your stomach.